Cats breed prolifically, and there are many strays sitting in animal shelters who have never been in a home environment before. Often doomed to a life in a cage at an animal shelter. Or worse, chosen as one that is doomed for being put to sleep. The reality faced by shelter animals is predetermined by their health and the hosting capacity. This has also resulted in high coverage and awareness for cats and other animals fostering. 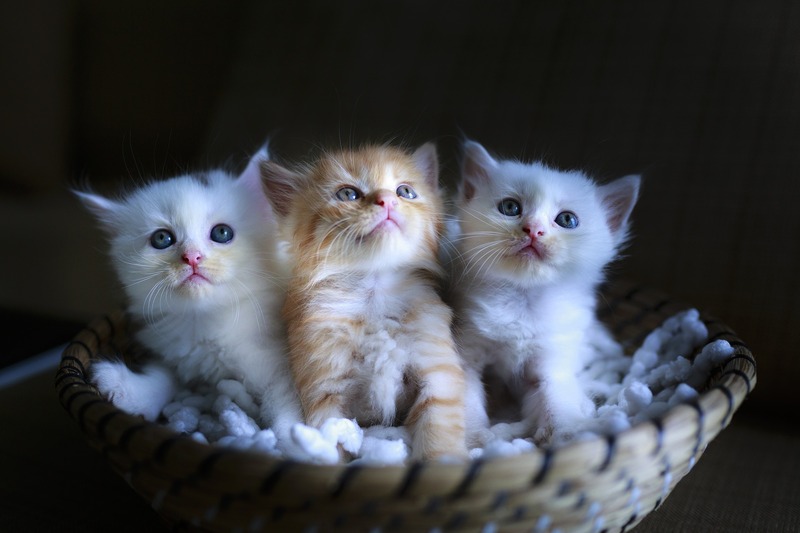 Fostering a cat is often considered one of the easier pets to host. This is due to their self preserving and often independant natures. Space is also often not an issue as a bed can be placed anywhere within the home. Depending on the needs and age, certain factors like types of training required and food have to be considered. This is especially important if the foster cat is a kitten as they do require specialised care. They also need to be kept warm, ‘potty’ trained and taught how to use a cat litter. 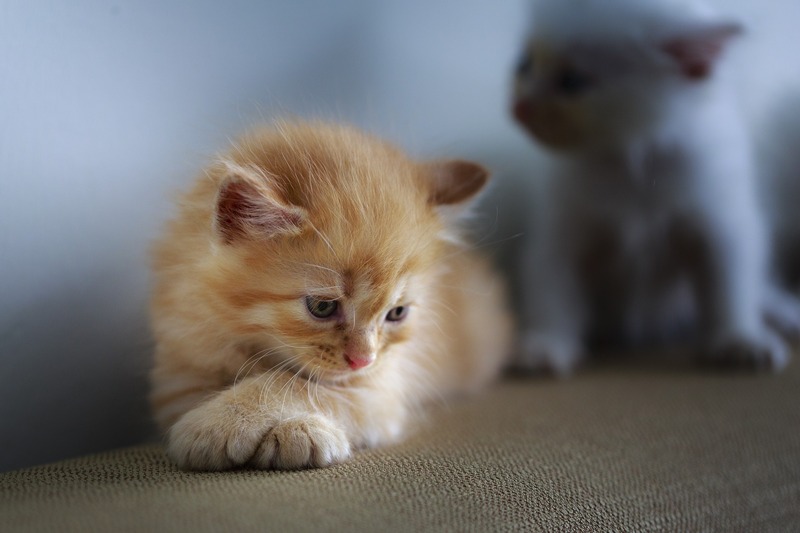 A stress-free environment is also crucial as unlike normal cats, these tend to have had some traumatic experience, ranging from starvation to neglect.